Home citrus dried fruits garlic ginger jaggery nuts pomegranates sweet potato winter foods winter season Stay Warm With These 5 Winter Food. If you want to stay warm and healthy in the winter. Then you should add these winter foods in your diets. Ginger is very effective food which good for our health in winter. You can use it with your morning tea to fight with your laziness and also you can add it with your food like soup or in vegetables. Ginger will not only protect you from cold but also it protects you from some diseases like heart disease, chronic indigestion. 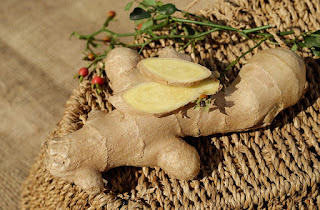 Ginger also prevent muscles soreness. It reduces the muscle pain by taking ginger day to day. 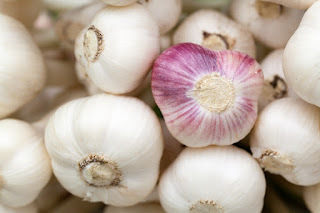 Garlic is very well known to all for using home remedy to prevent cold and fever. If your looking at garlic as nutritional way it contains very low calories i.e. with 42 calories in 28 gram of garlic but it is rich in C Vitamin. Garlic intake is helps to fight with the illness and cold in winter season. Garlic also help to improve our blood pressure. By taking garlic you can also improve your athletic power. Dried fruits and nuts can make your breakfast very interesting and healthy in not only winters but also in all seasons. Cashew nuts, pine nuts, dried apricot contain copper which helps you to use iron from your body which is stored. It also helps muscles and organs to work smoothly. 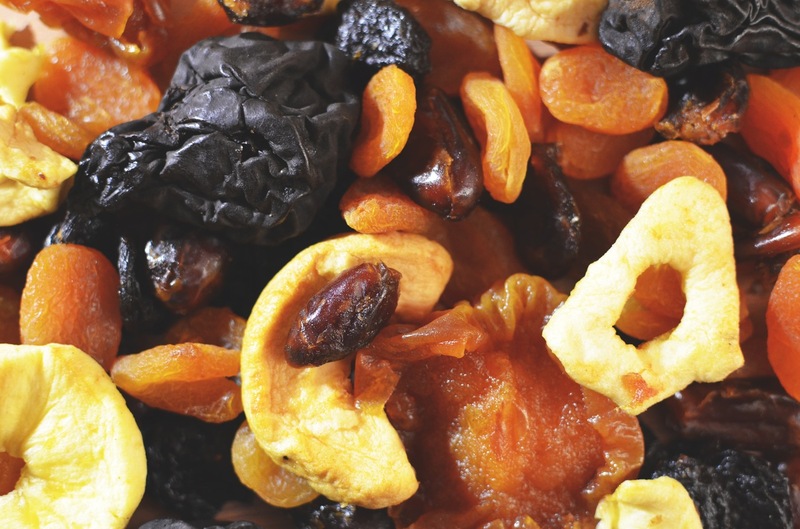 You can also give some magic taste to your oats by adding nuts and dried fruits. 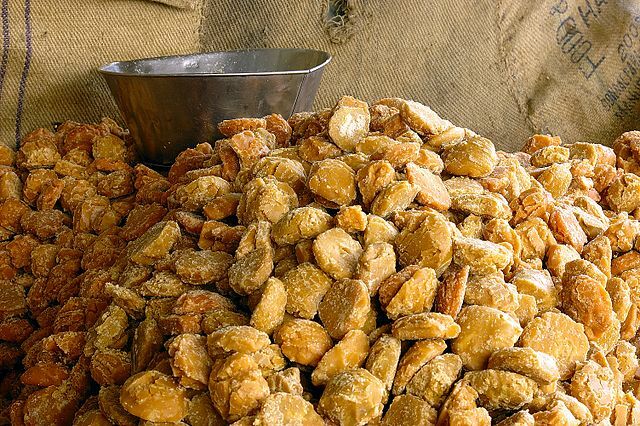 The best food in winter to take is Jaggery. 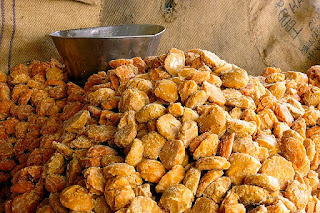 You can take it jaggery with Roti (Indian Food) and also you can buy a delicious Chikki from the market which is made using jaggery and peanuts. It helps to cure cough when you take it with ginger. Jaggery is also more healthier if you take it instead of sugar. It will keep you warm in winters months. You can also read about 5 Tasty Fat Loss and Muscle Building Recipes. Sweet potato having very amazing benefits in winter it can helps in to boosting metabolism. 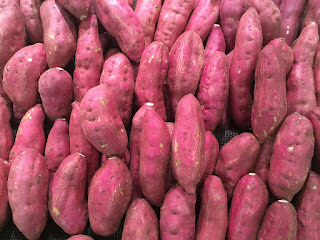 It also very rich in magnesium, fiber and vitamin B, vitamin C. You can add it in your diet to gain weight because it is high in carbs because of that you can fulfill your carbs intake. 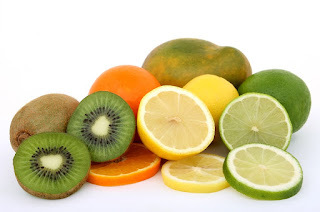 Vitamin C is very important to prevent flu viruses and cold. It's also help in our tooth and bones formation, in blood cells formation and in digestion system. The Pomegranates contains hundreds of arils (that is edible seeds). These edible seeds are rich in vitamins, fiber, minerals and some sugar. 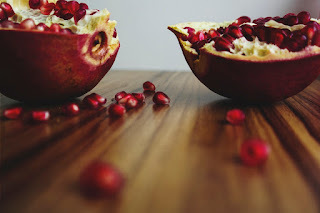 Pomegranates contain punicic acid and punicalagins, substances that are best for health benefits. The punicalagins which is in pomegranate's juice is use to reduce inflammation. The family citrus fruits contains limes, lemons, oranges and grapefruits are the best if you take it in winter season in form of juice. The family of citrus fruits are rich in C vitamin. The citrus fruits are loaded with flavonoids, it prevent obesity and helps to fight with weight gain so that you can use it for weight loss. You can also read about The Protein Smoothie Guide For Everyone Can Follow.